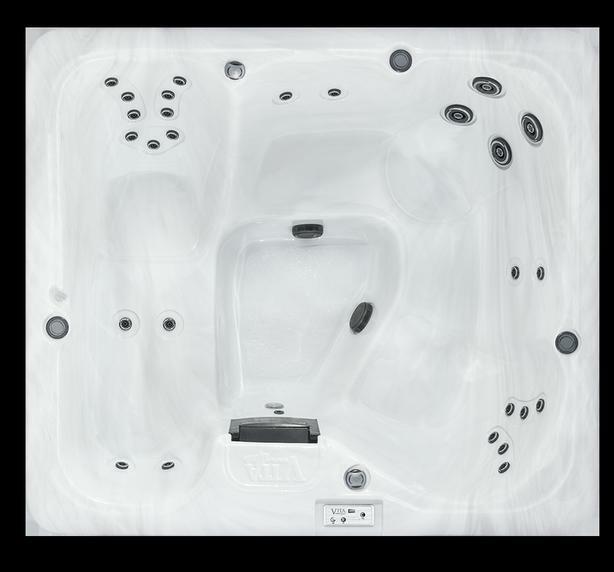  Log In needed NEW 5 PERSON HOT TUB....CLEARANCE EVENT...DISCOUNTED!! ACT NOW...YOU WON'T SEE THIS PRICE AGAIN!! SEE THE DIFFERENCE..THE DRIVE IS WORTH IT. YES, WE SERVICE WHAT WE SELL.